'O' Yaar Julahe!, Delhi Fashion Buzz..
Lotus Makeup India Fashion Week: A Fine Mix of Old and New ! 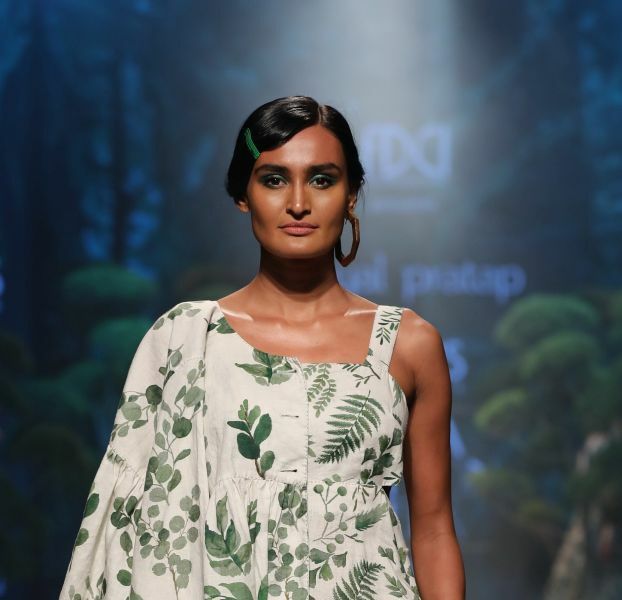 This season the designers of Fashion Design Council of India, as well as the fashion enthusiasts are giving more emphasis on comfort and sustainability. The sustainable fashion is here to stay as its the need of the hour for all of us, around the world! The designers experimented with colors, look, making it contemporary and above all making it businesswise viable to the global market. 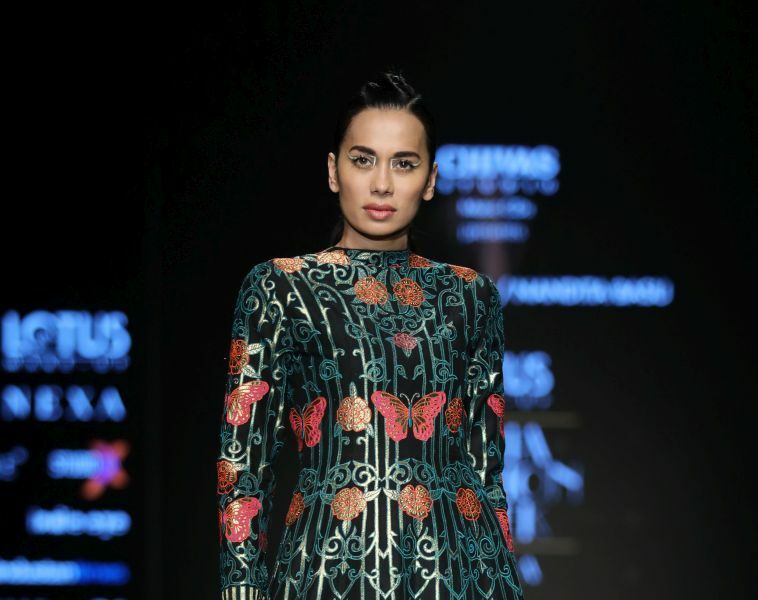 Lotus Makeup India Fashion Week – a New Beginning! Delhi Fashion Buzz.., What's Up! In a garden to know it. 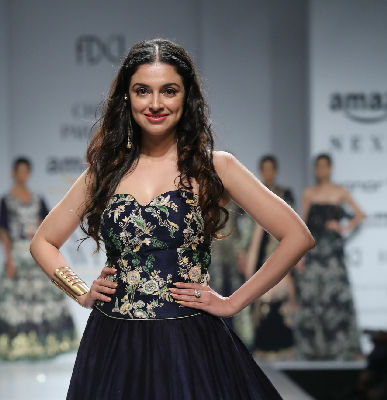 Celebrated couturiers, Shyamal and Bhumika unveiled their latest Couture Muse of Mirrors at the India Couture Week 2018. For handloom lover like me, who wishes to see handloom gets it due place on global couture world map, it was a visual delight. 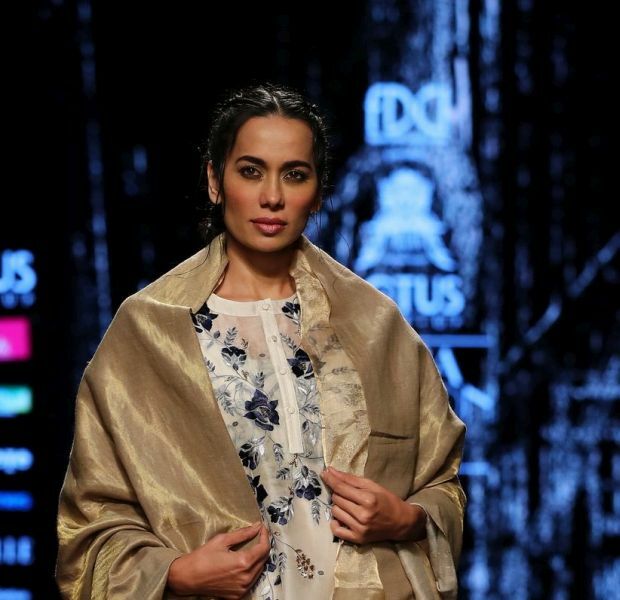 Shyamal & Bhumika remain faithful to their vision of ‘India to the World’ using fashion as a medium to connect global audiences through the rich and glorious crafts and artisan techniques of India. 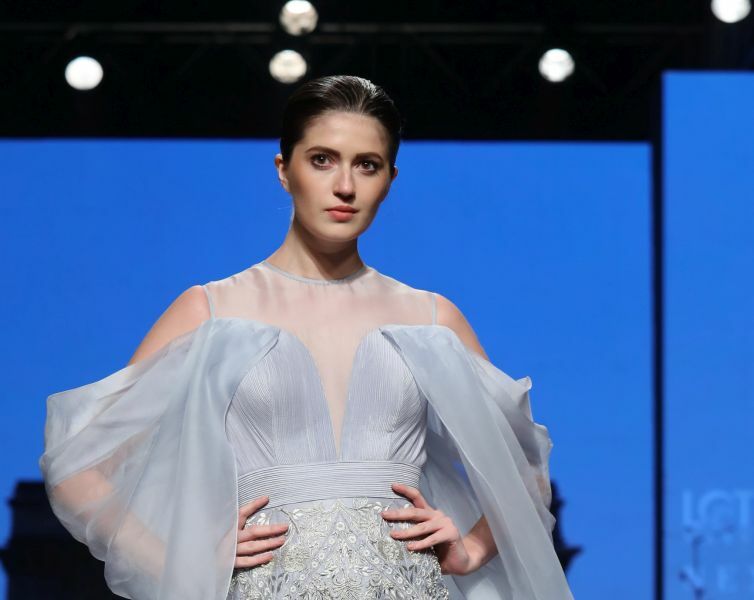 Muse of Mirrors was a collection featuring the designer duo’s signature avant-garde and exquisite embroideries and details. 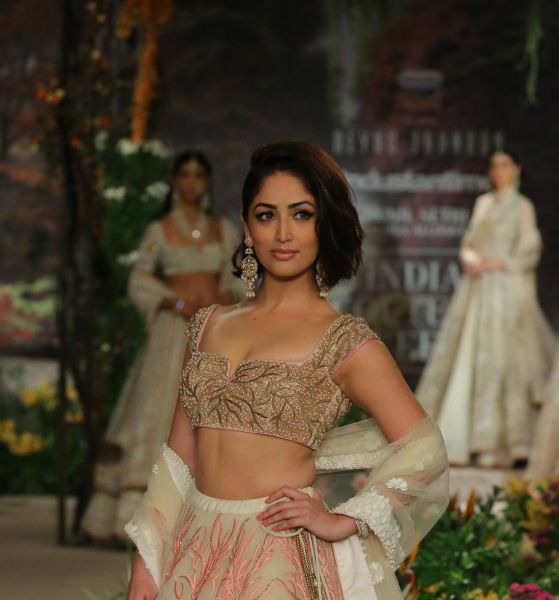 Shyamal & Bhumika’s couture collection, celebrates their princess muse, using tiers of eco-friendly handloom fabrics like matka silks, raw silks, and intricately paired with fine crepes, and georgettes; with diaphanous tulle and organza to dress her for flamboyant operas and picturesque weddings. 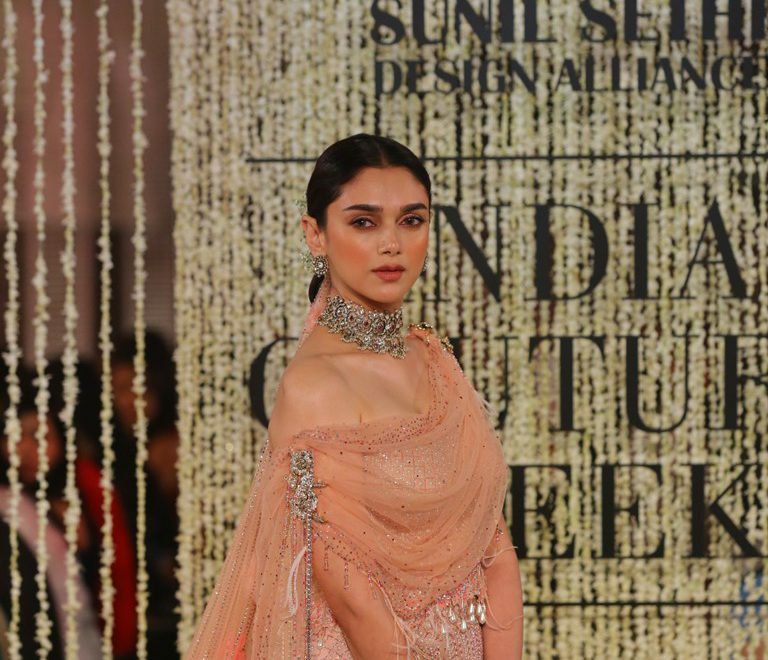 Falguni Shane Peacock unveiled ‘Amour De Junagarh’ at their debut show at India Couture Week 2018 . 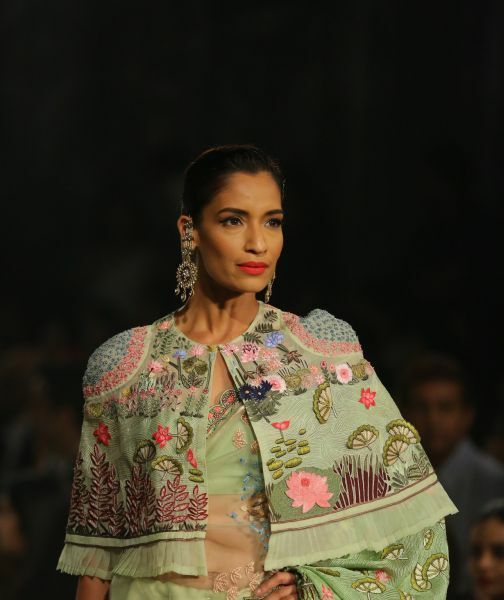 The new collection featured a medley between the queen of the French capital and the grand palace of Junagarh – Rajasthan’s cultural jewel. As the kaleidoscopic carousel illuminated with light, it casted a shadow on the fluttering peacock across the hall gliding with other wild and exotic beings at the carnival assembled inside the Juna Mahal. In the honour of the Parisian queen who was enamored by the ingenious display of colour and magnanimity. Every detail accumulates into translating a visionary saga of love. 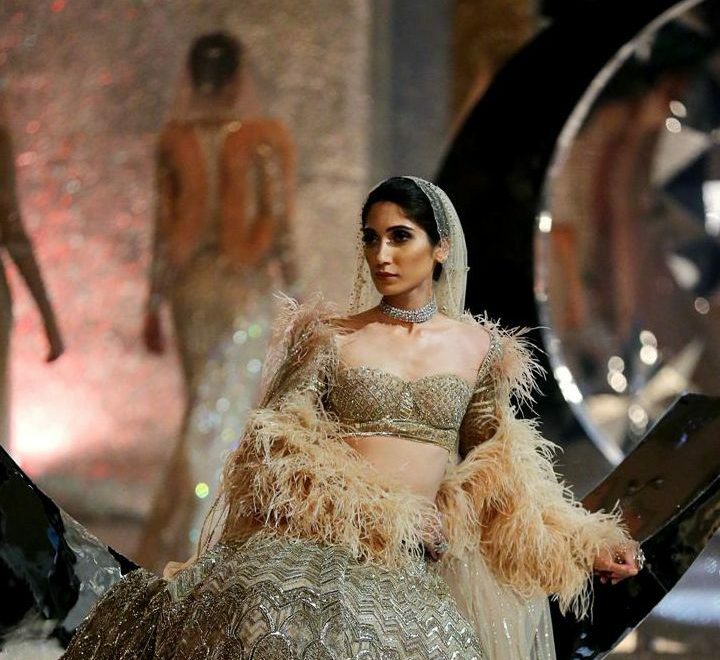 From transcribing the innumerable structures of the architectural gem on ensembles to varnishing them with ethereal stones, feathers and crystals, it reflected the true essence of the 13th century wonder. 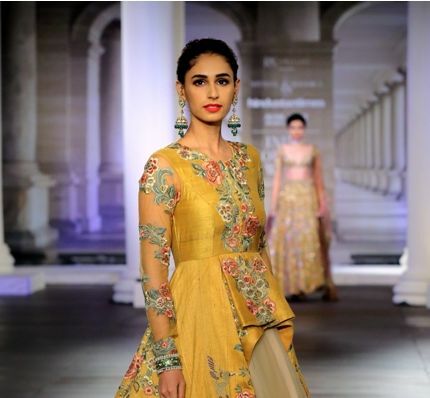 Tarun Tahiliani, one of the pioneer of Indian Couture, presented his latest couture at India Couture Week 2018. Named as In Elysiumis – An Ethereal Lightness of Being, Tarun designed for the imaginative world of mythical paradise where gods and goddesses wander in angelic gardens! The ramp decorated with flowers, soothing lights, pillars , and a walking passage which surrounds the whole big hall of Taj Darbar Hotel, giving every spectator a view par excellence. In shimmering florals and weightless drapes, the mythical paradise of Elysiumis recreated through the decadent lightness of Tarun Tahiliani Couture & Bridal Wear ‘18-‘19.